Everything went great.I was attended with excellent and great customer service. Fast and easy. Great car buying experience. Thanks! Very excellent service and happy with my New Nissan Sentra. Amazing Features and satisfied with the incentives. 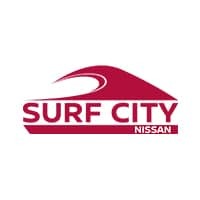 I highly recommend Surf City Nissan to everyone. Edgar assisted me and was so helpful!